Have you seen our gorgeous ice mounts? 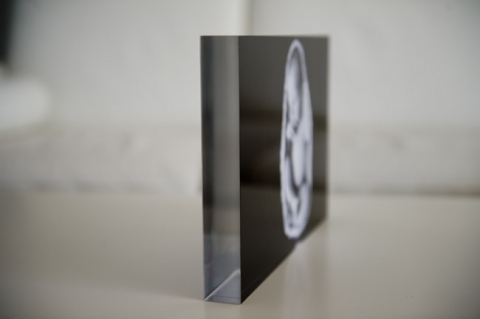 These are incredibly popular products and make a stunning and unusual presentation option for your images. 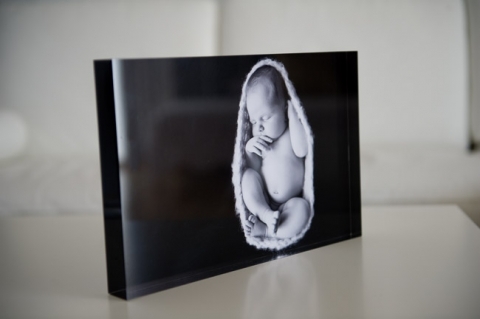 Your chosen images is mounted onto clear acrylic so that it appears to float at the back of it, giving it a beautiful three dimensional effect. 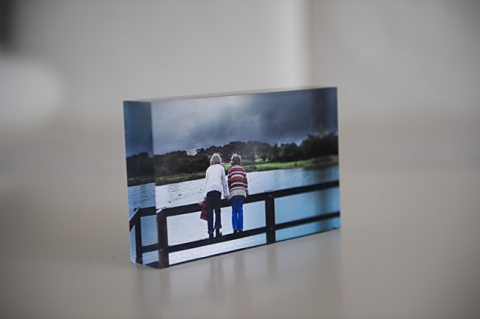 These come in either 6×4″ or 8×12″ and are designed to sit on a mantle or desk, making them an ideal way to display your beautiful images at work.